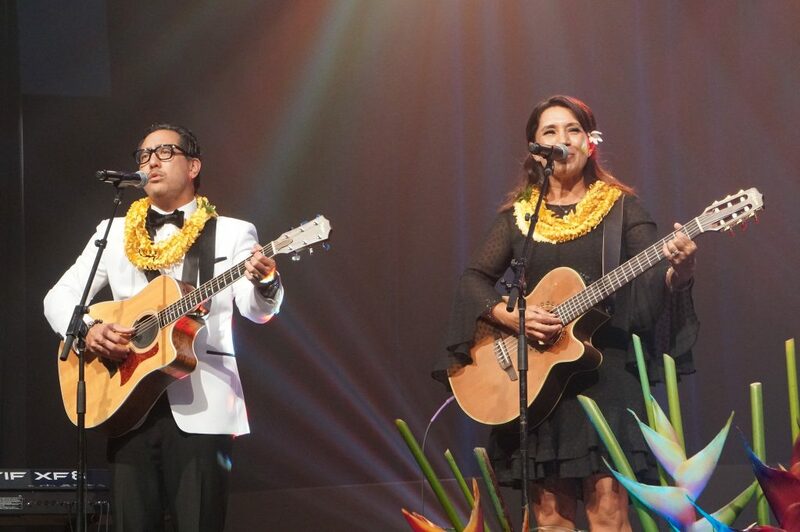 The final ballot has been announced for 2019’s 42nd Annual Nā Hōkū Hanohano Awards, which includes the names of some of Hawai‘i’s most iconic musicians, songwriters and producers. 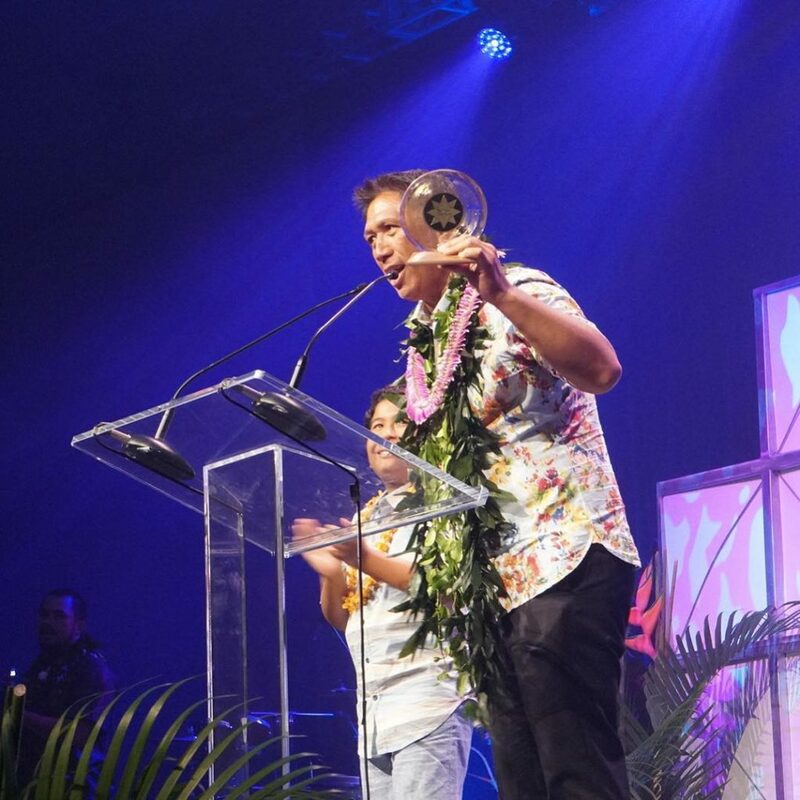 The annual awards show will spotlight standout artists in 36 different categories, including two new categories, Hawaiian EP Release of the Year and Contemporary Acoustic Album of the Year. 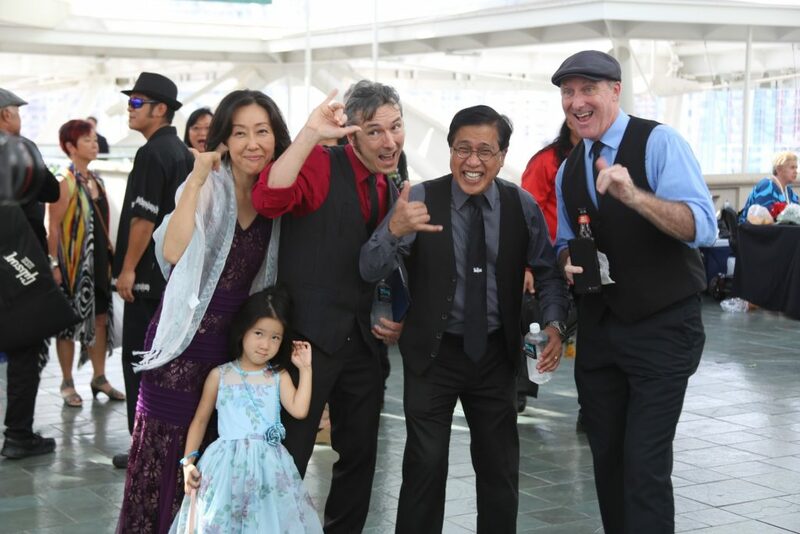 The public is encouraged to cast their vote for Favorite Entertainer of the Year “People’s Choice” Award which is awarded to the public’s favorite solo artist or music group. 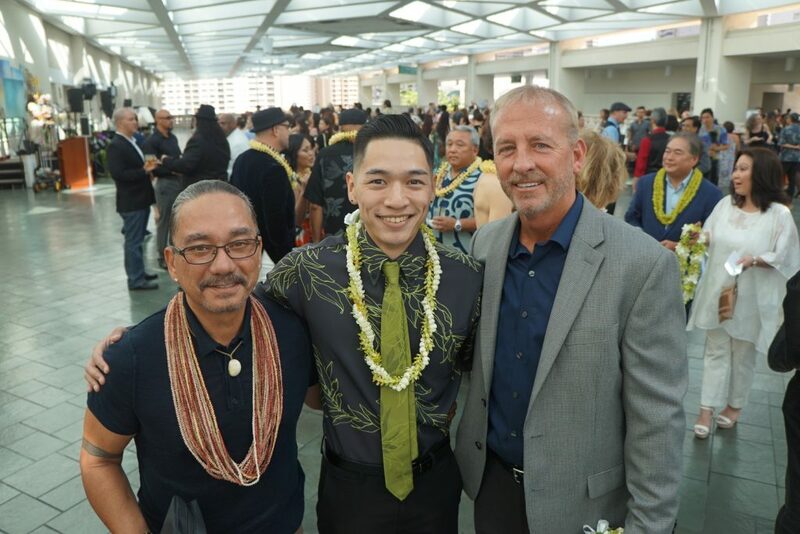 Online voting is open to the public now and closes on Friday, April 12, 2019, at midnight. 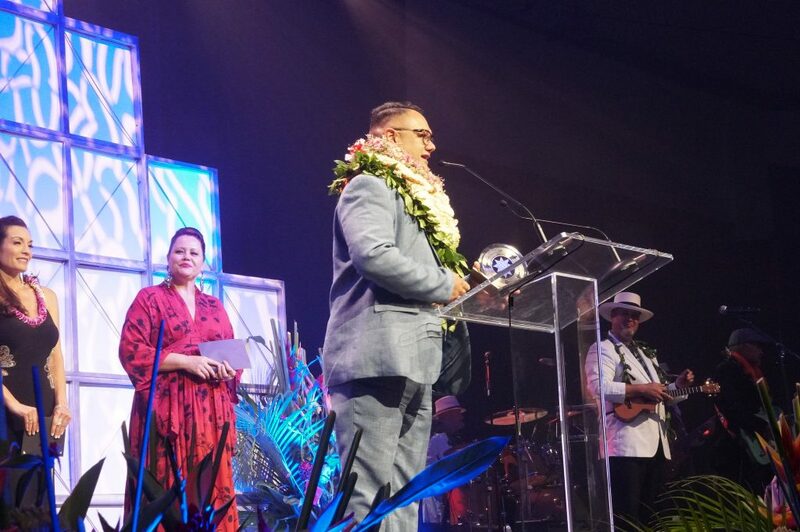 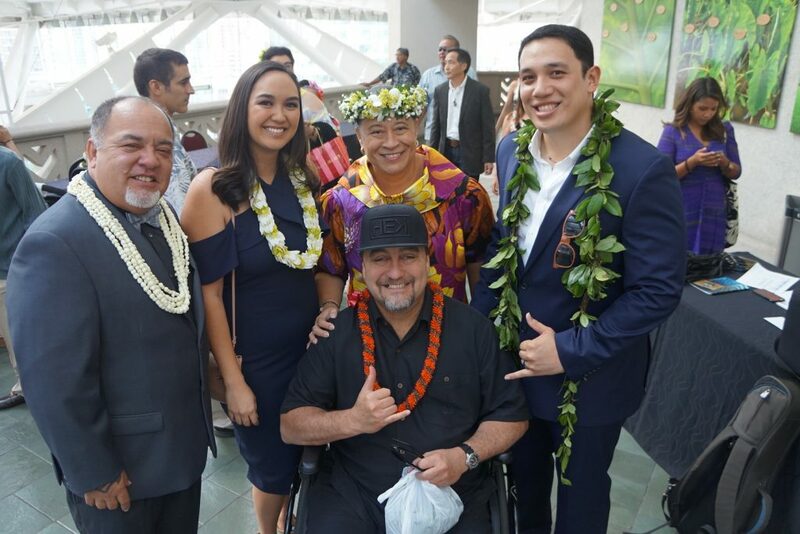 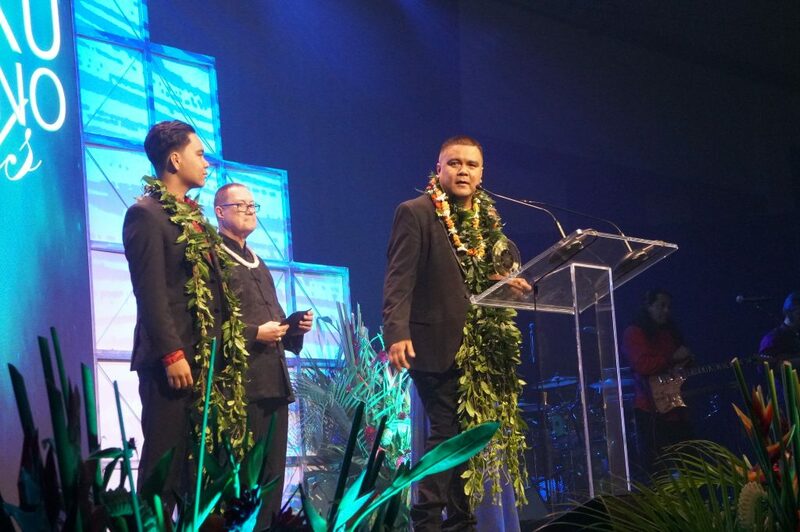 Winners from each category will be recognized on Saturday, May 25, 2019, at the 42nd Nā Hōkū Hanohano Awards at the Hawai‘i Convention Center. 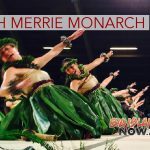 Tickets typically sell out and start at $180 for general admission, $150 for kama‘āina, and are $250 for premium seats. 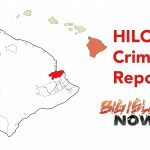 To purchase call (808) 593-9424 or go online. 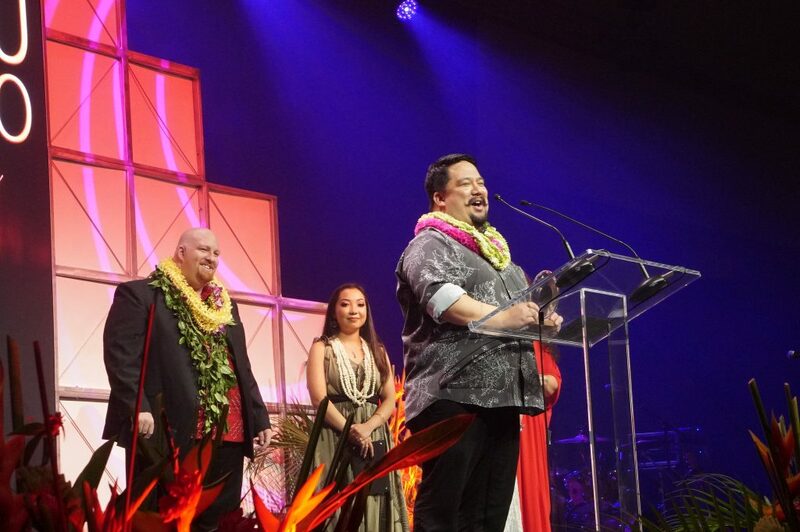 Finalists are selected by just under 600 members of the Hawai‘i Academy of Recording Arts (HARA). 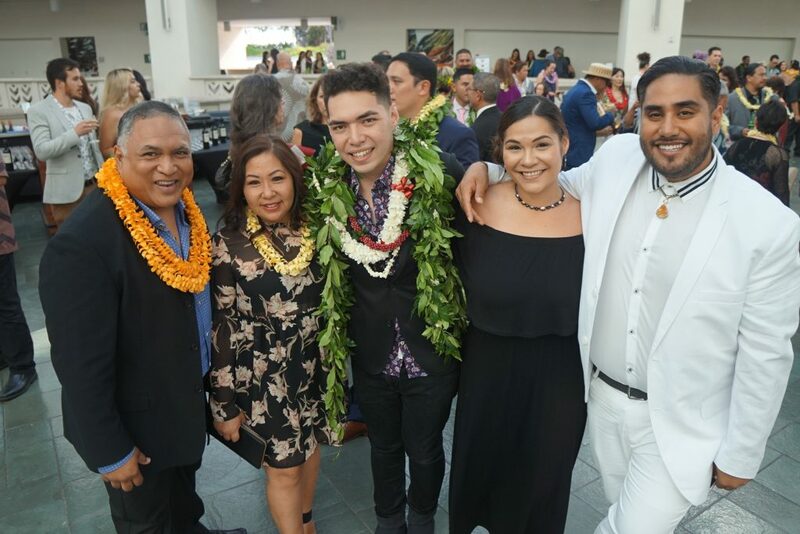 A selection of this year’s 2019 Nā Hōkū Hanohano finalists are included below. 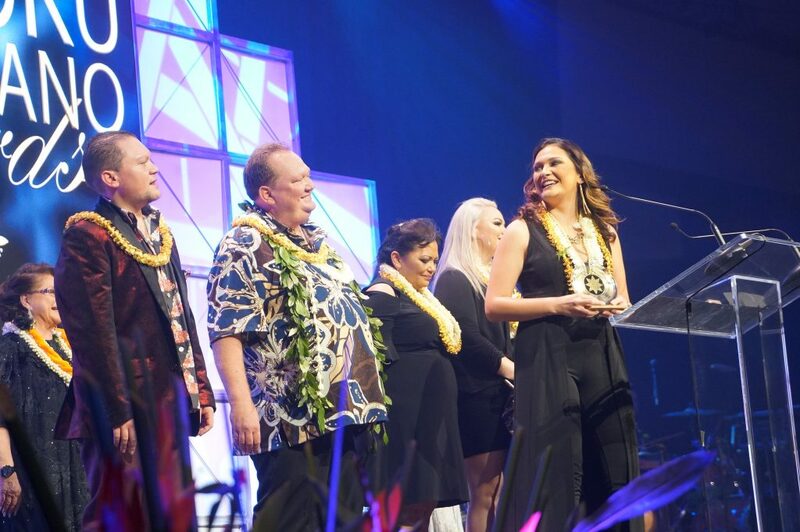 For a full list of finalists in all categories, click here. 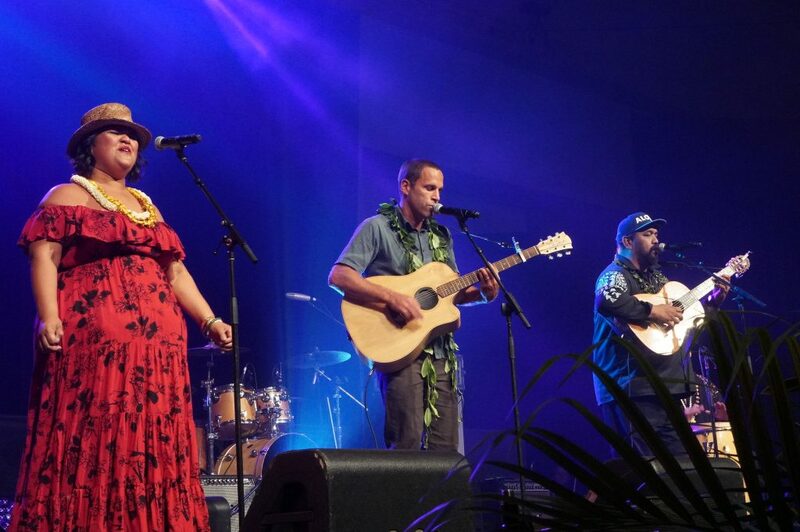 Most promising first-recorded effort as a featured artist or group. 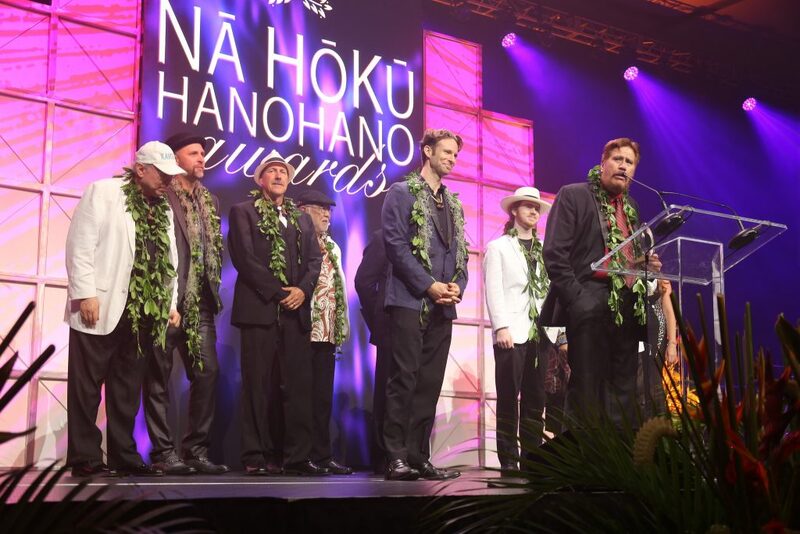 The Nā Hōkū Hanohano Awards is one of Mele Mei’s 2019 signature events. 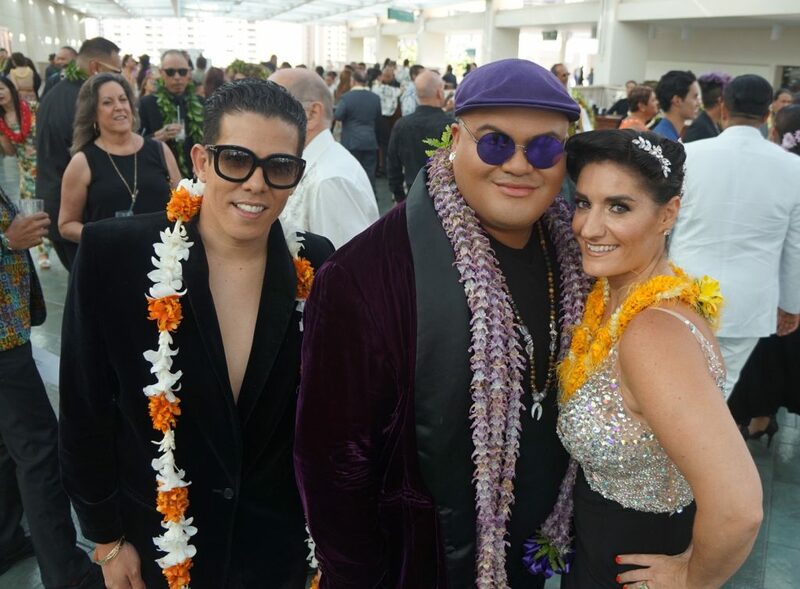 Mele Mei, which translates to “May Hawaiian Music Month,” features a number of musical performances throughout the Hawaiian Islands. 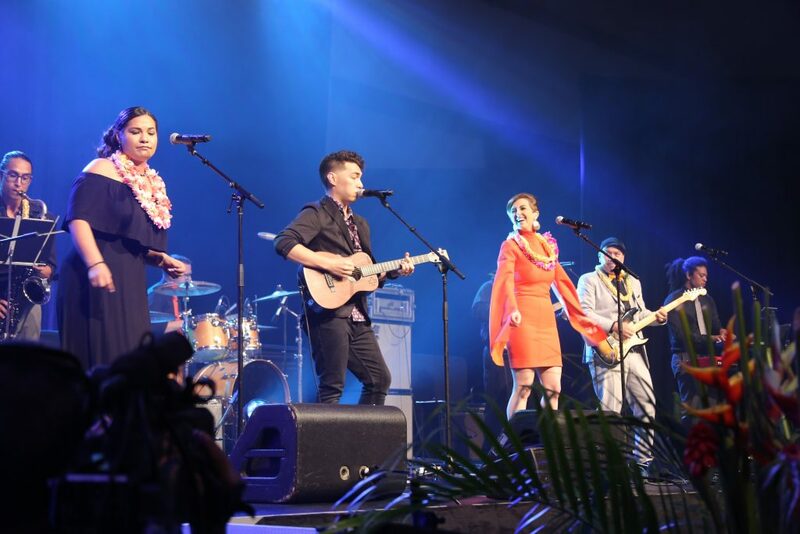 The celebration provides both residents and visitors from around the world a chance to immerse themselves in the islands’ local music and culture. 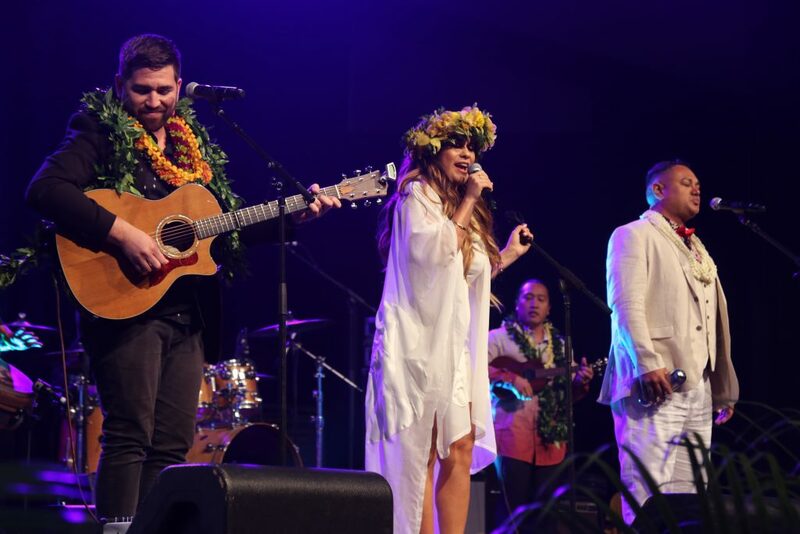 This year’s schedule of performances will take place at various hotels and venues statewide and feature entertainment from ‘ukulele and steel guitar to traditional Hawaiian music and hula.